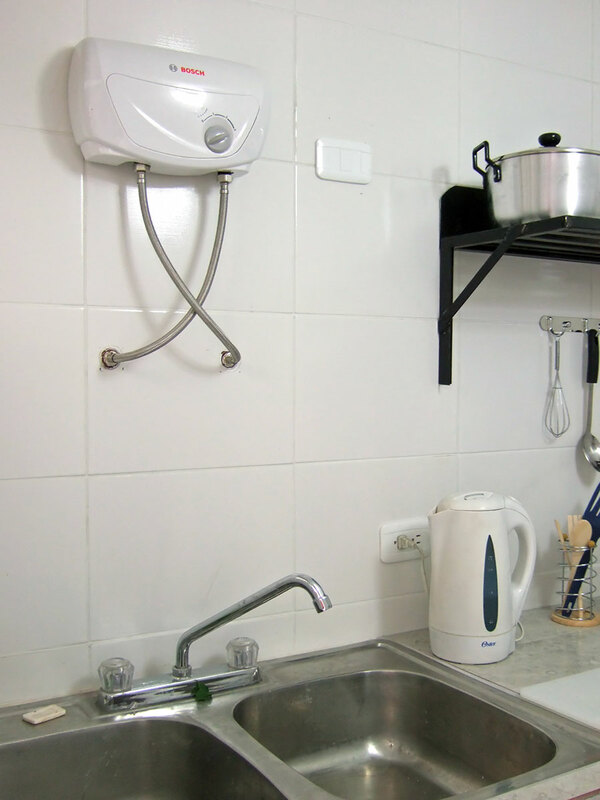 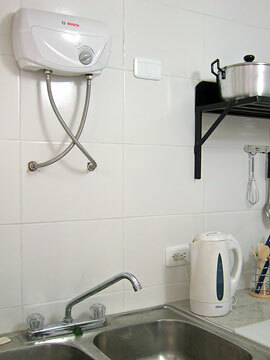 For our guests there is a small kitchen available in the Hostal Centre for free use. It is equipped with a fridge, cooker, microwave, kettle and all necessary utensils. 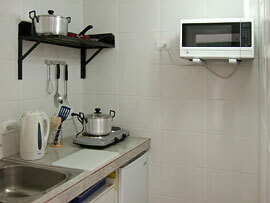 Nearby you will find a large supermarket where you can buy fresh and good products.